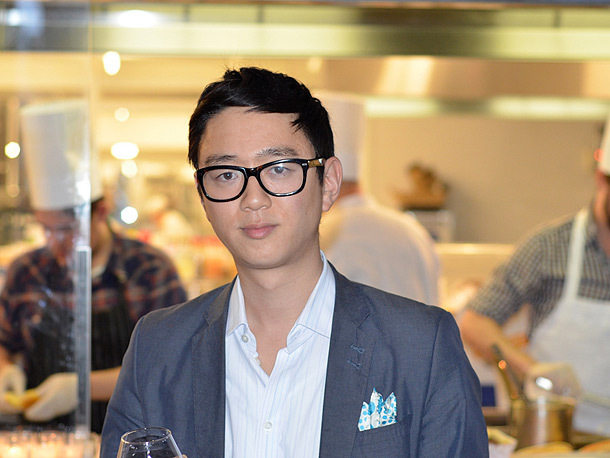 On this week’s episode of All in the Industry, Shari is joined by the Peter Kim, Executive Director of the Museum of Food and Drink. In 2011, Peter began working with Dave Arnold on launching MOFAD. Since then, he has overseen all aspects of the project’s development, including the opening of the museum’s first brick-and-mortar space in October 2015. He and MOFAD have been featured in The New York Times, The New Yorker, NPR, and The Wall Street Journal, and he has spoken widely about the museum’s dynamic approach. He has worked as a hunger policy advocate, public health educator, and international litigator, and he founded and directed L’Art de Vivre, an arts education nonprofit in Cameroon. He holds a BA from Brown University, a JD from the University of Pennsylvania, Master’s degrees from both Sciences Po and the Sorbonne in Paris, and an amateur certificate from the French Culinary Institute.